Tick Reversal Bars is a volatility-based bars type. The building of such bars is based on a similar concept as the Point and Figure charts but much easier in customization — it has only one parameter. Thus, such bars do not have time component. How they are formed is dependent solely on price action. For example, a new bar is started only if price travels more than specified amount of ticks in the opposite direction. Reversal bars type is more particularly used with volume based charts. Many traders who use Volume Analysis prefer to use Point and Figure (PnF) periodicity with volume based charts. 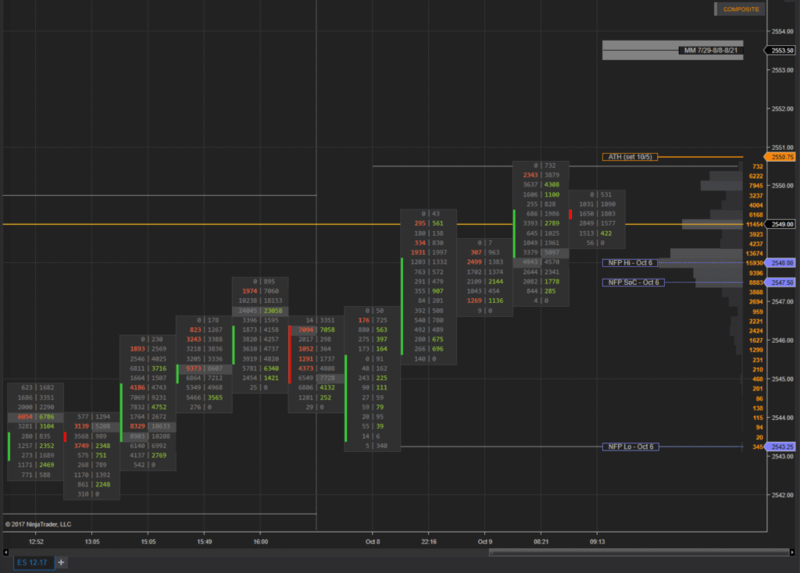 AMS RevBars can be used in NinjaTrader 8 [FREE].